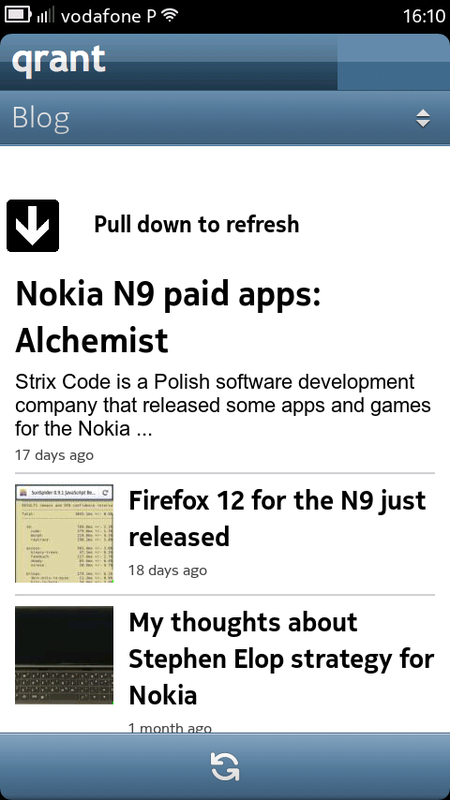 I’ve made a few changes on the Nokia App Wizard and the app is now updated to version 1.3.0 on the Nokia Store. 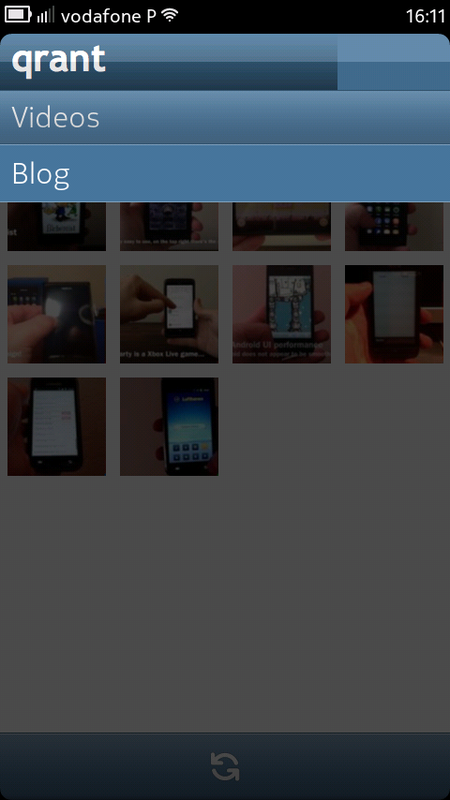 I’ve just added the Vimeo video feed to the app and changed the blog layout. 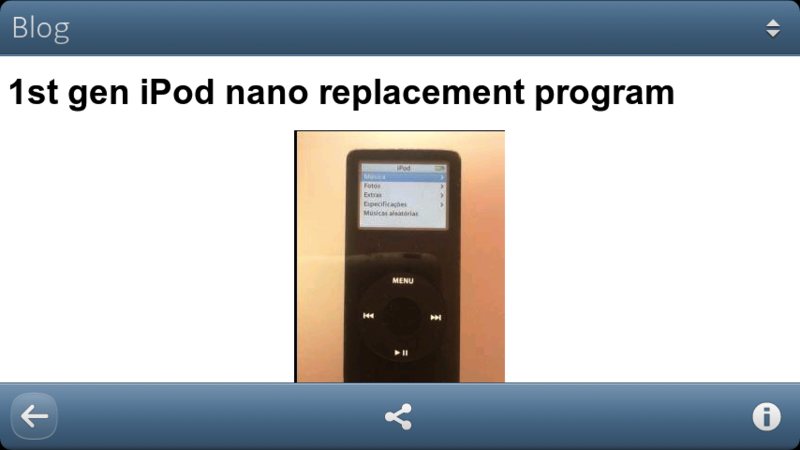 Although it’s just a basic RSS app, I’m quite impressed with the overall result one can get with the Nokia App Wizard.